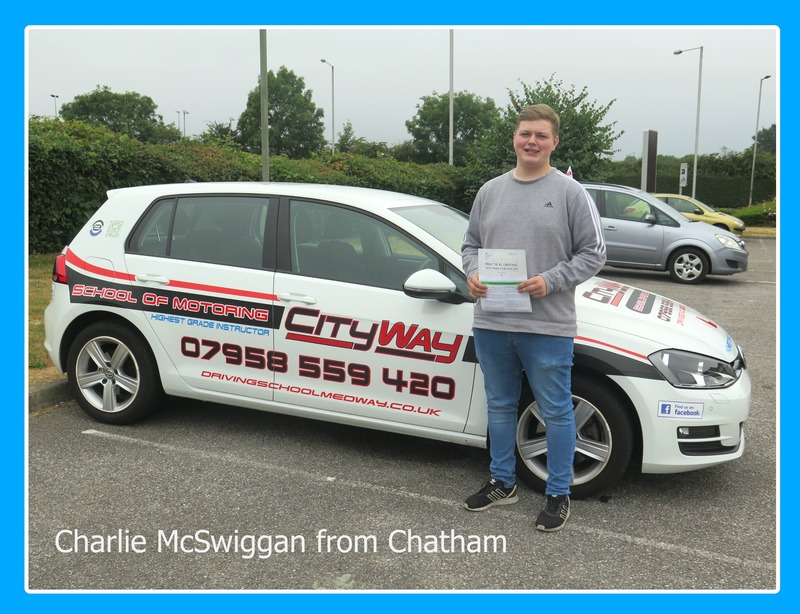 Have you been worried about driving on Motorways, or Large dual Carriageways? 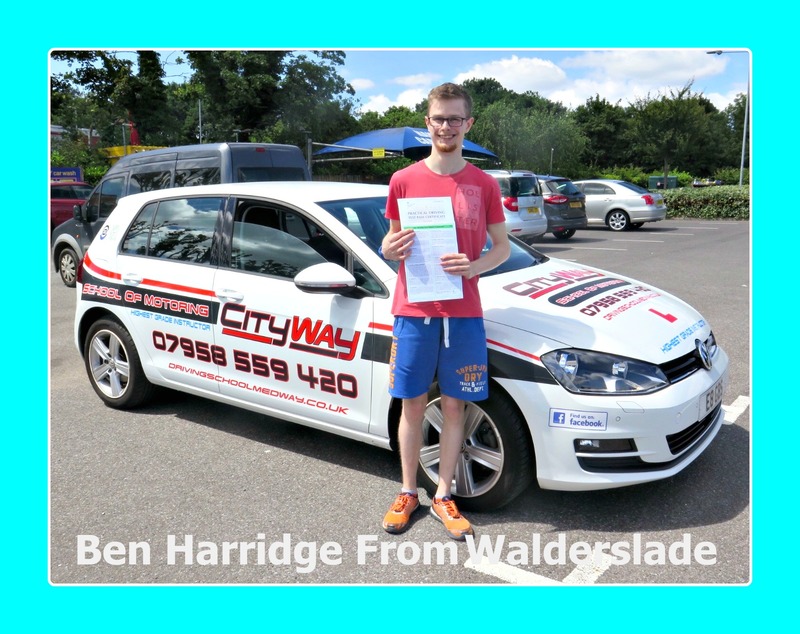 Nervous about changing lanes, with all the traffic on the motorway ? 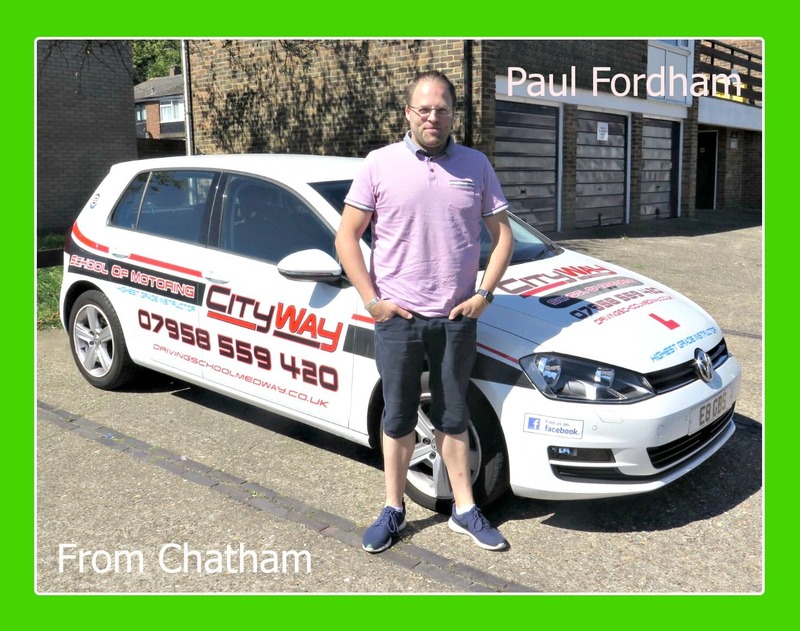 Worried about how to enter and exit the Motorway ? 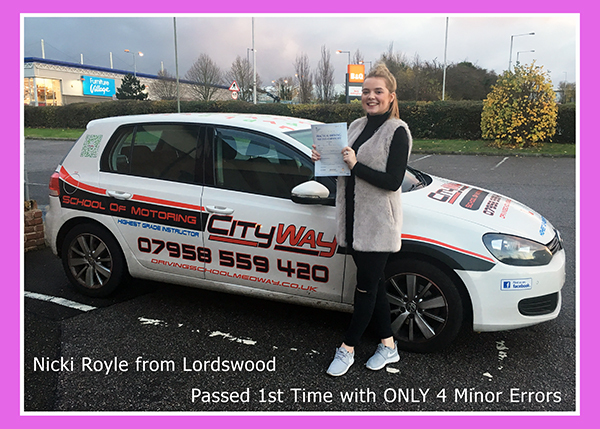 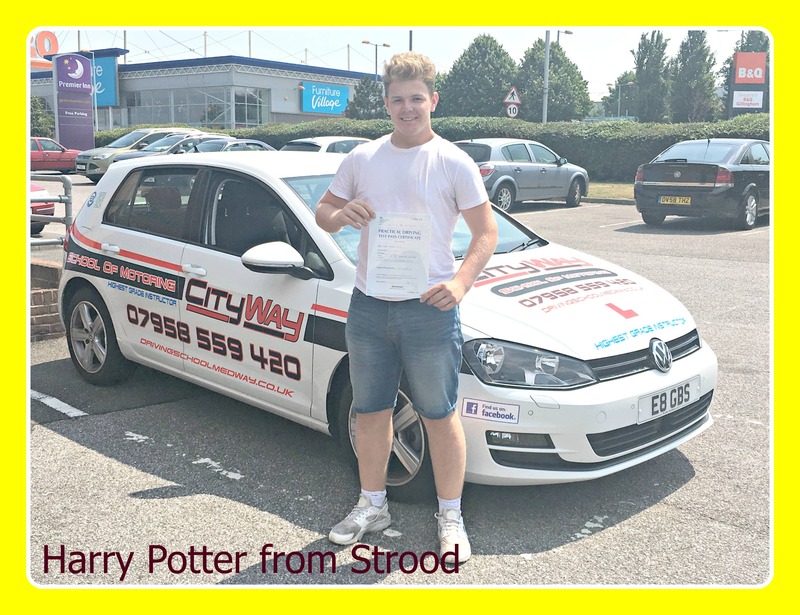 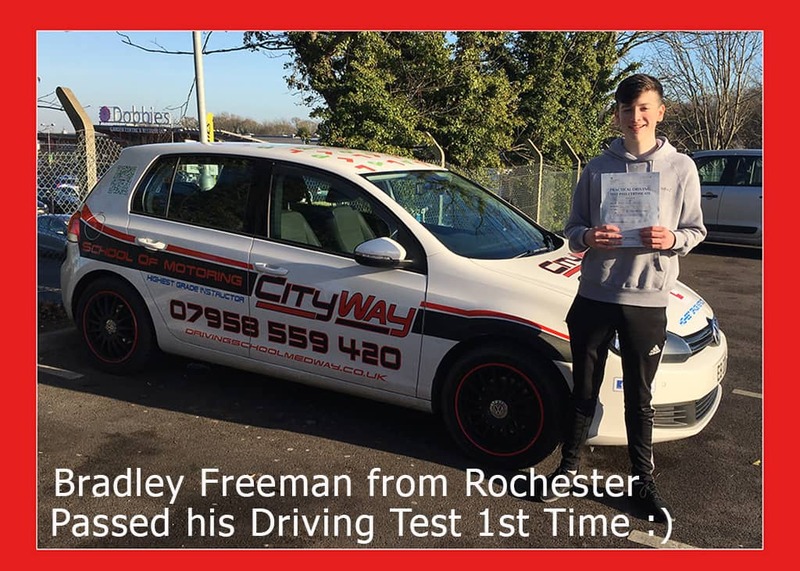 Well then consider taking a Motorway Driving Lessons with City Way School of Motoring, we will guide you through the necessary steps to drive safely on the Motorway, and giving you the required confidence to drive safely through our Motorway Driving Lessons. 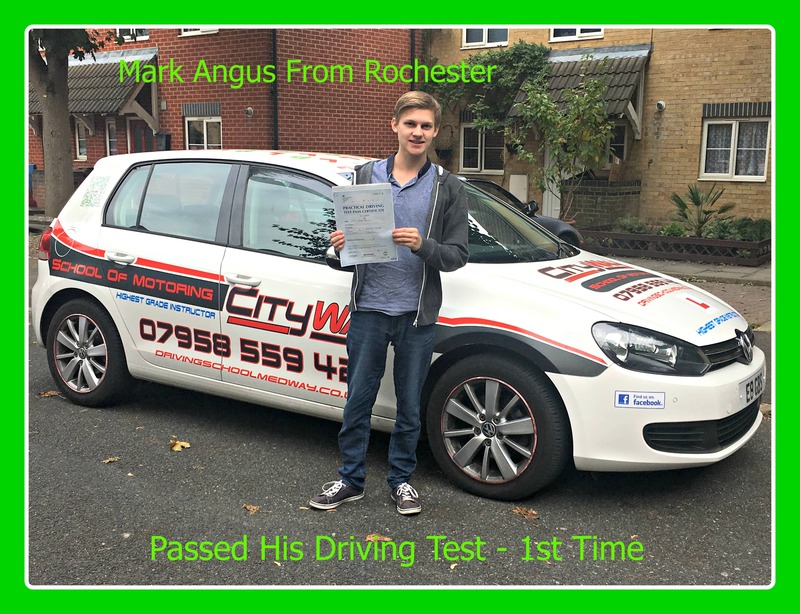 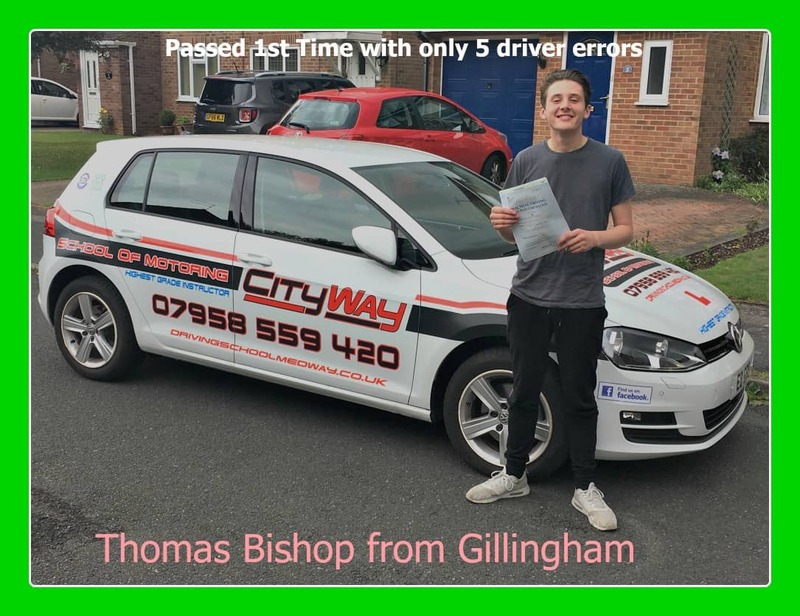 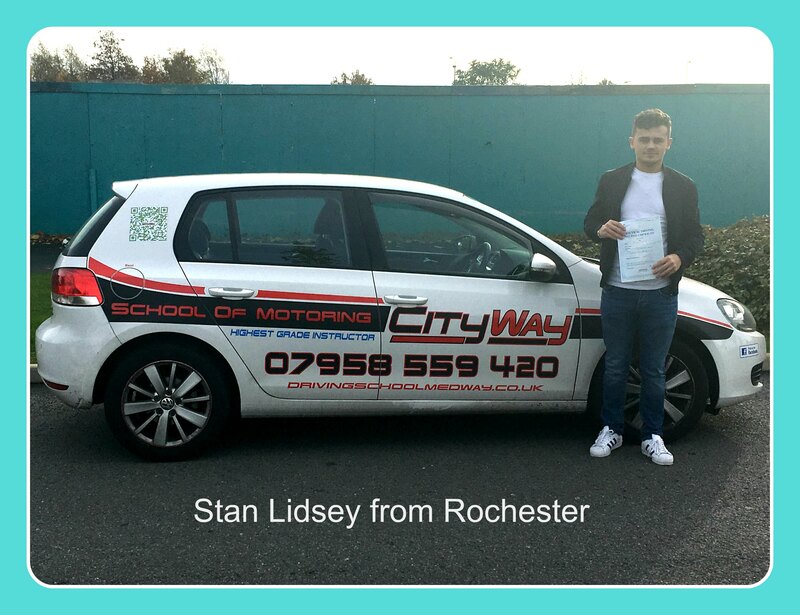 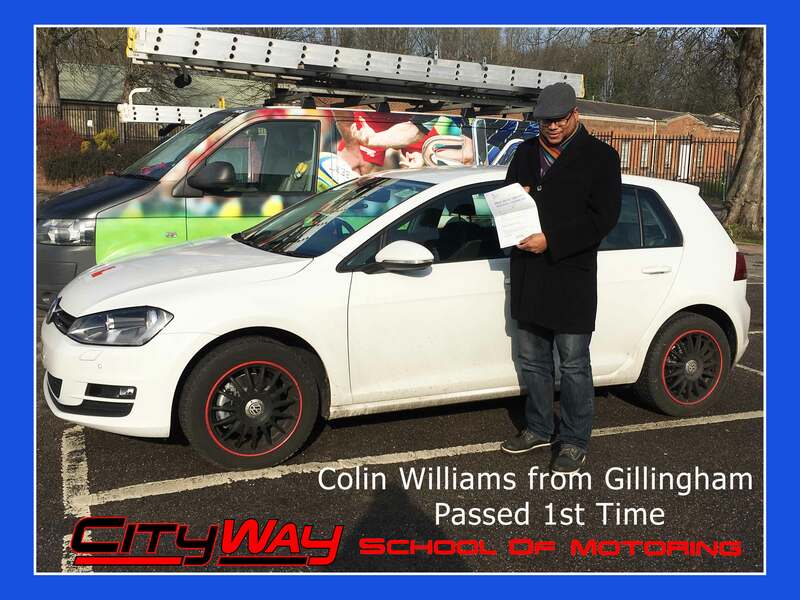 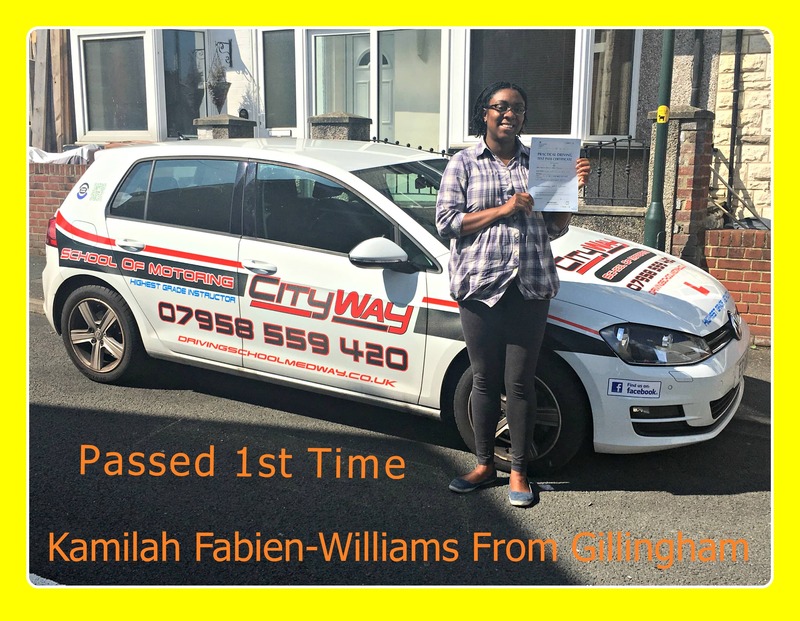 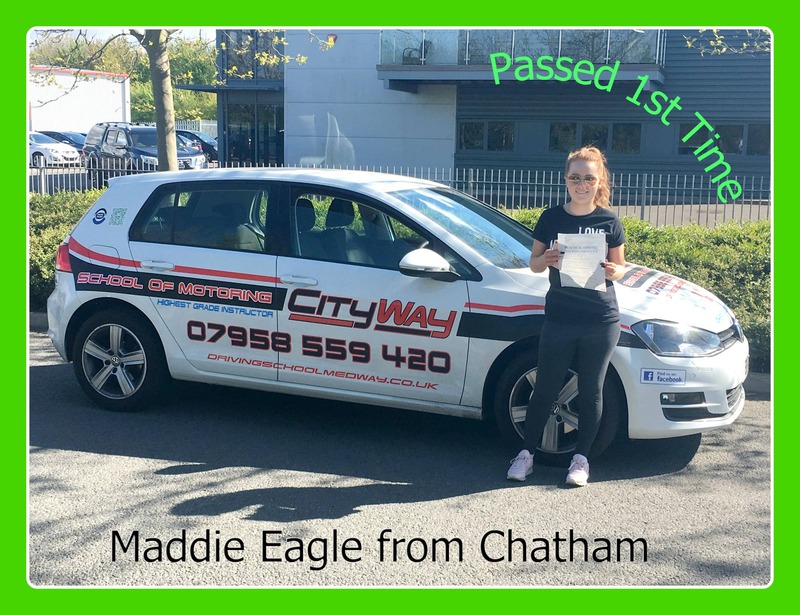 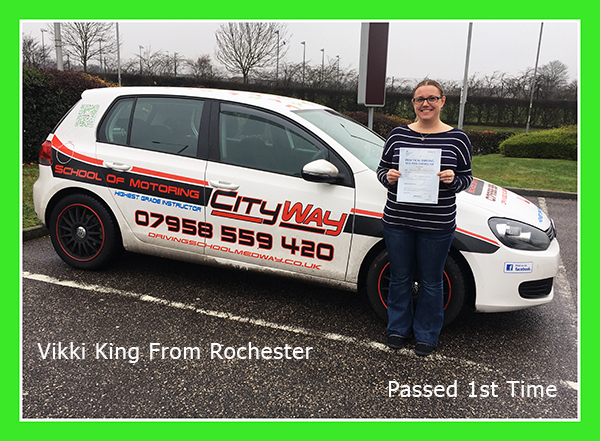 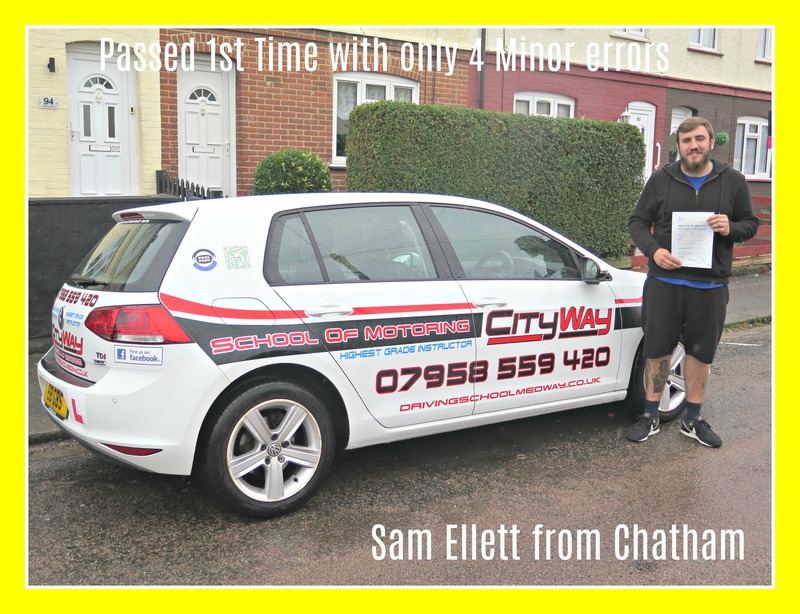 City Way School of Motoring offer Motorway Driving Lessons & motorway training in Medway and surrounding areas. 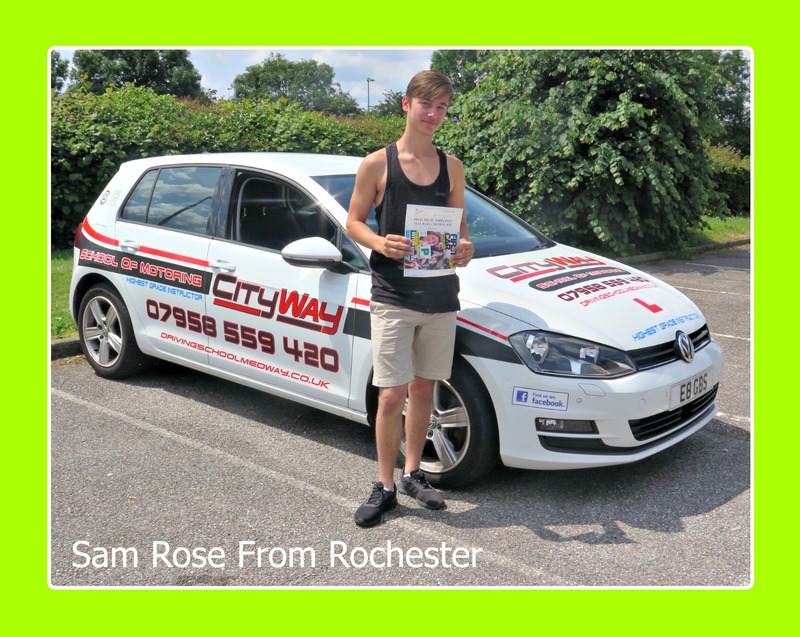 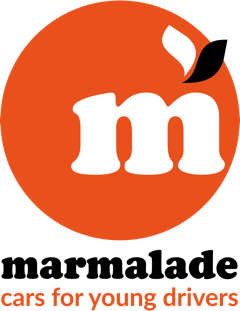 Our Motorway Driving Lessons are of a very high standard and ensure you will not be disappointed. 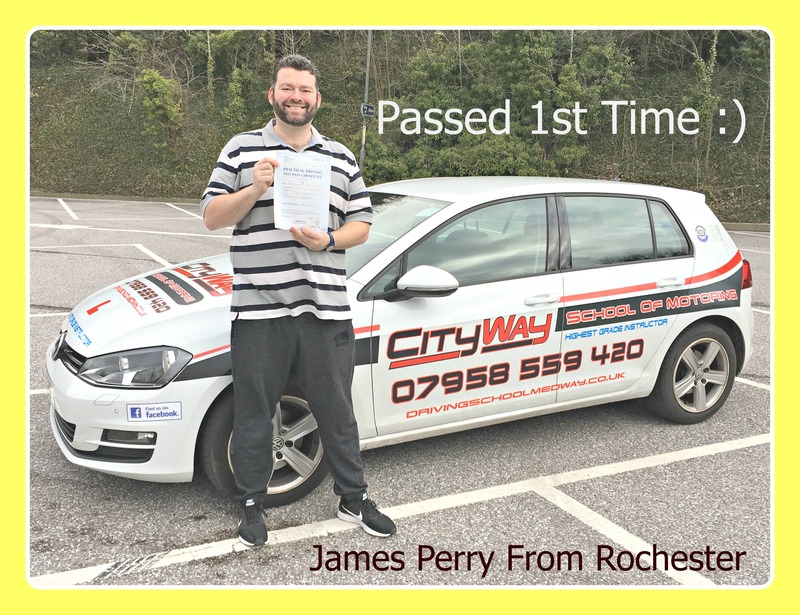 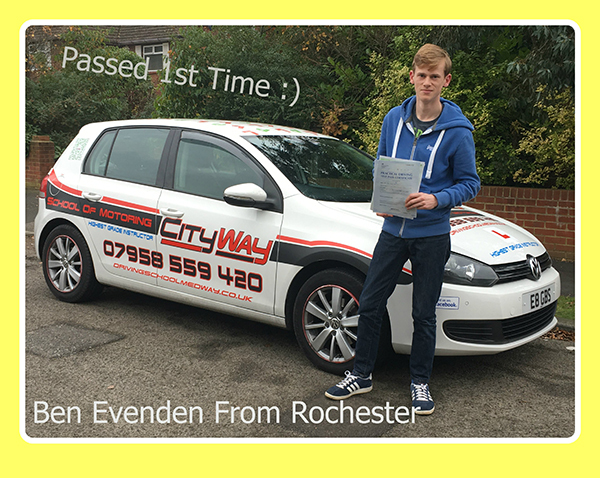 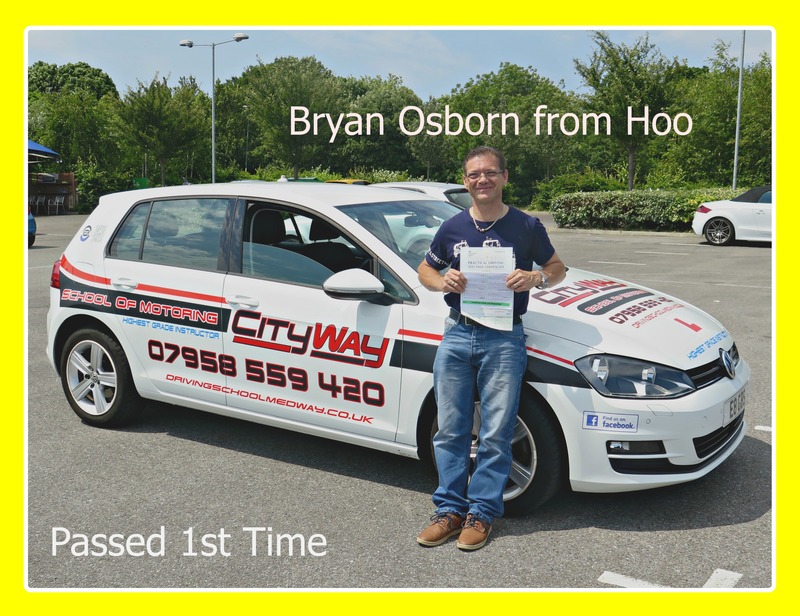 We have always been credited for our friendly yet professional approach when undertaking driving refresher course & Motorway Driving Lessons. 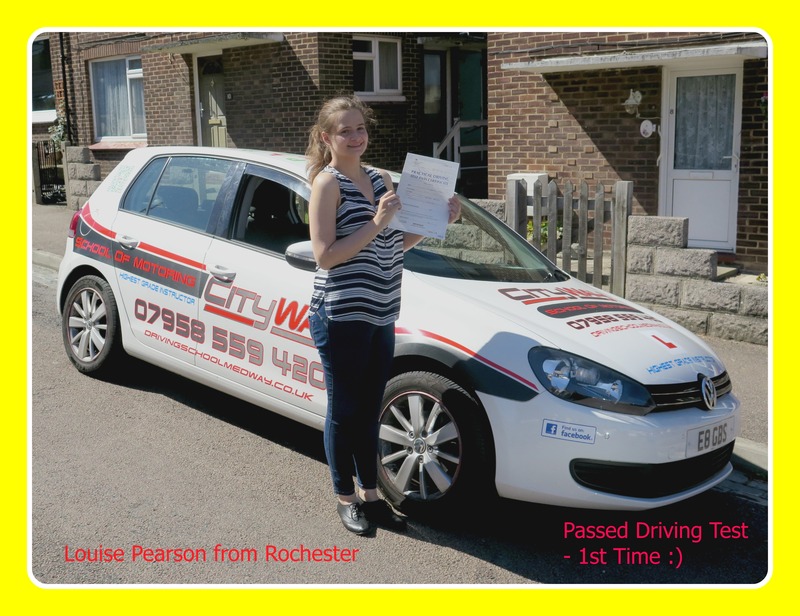 So do not delay, call us today to arrange your Motorway Driving Lessons!